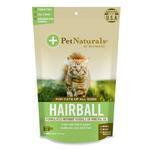 Help ease your cat's hairball torment with Pet Naturals of Vermont's Hairball Cat Supplement! 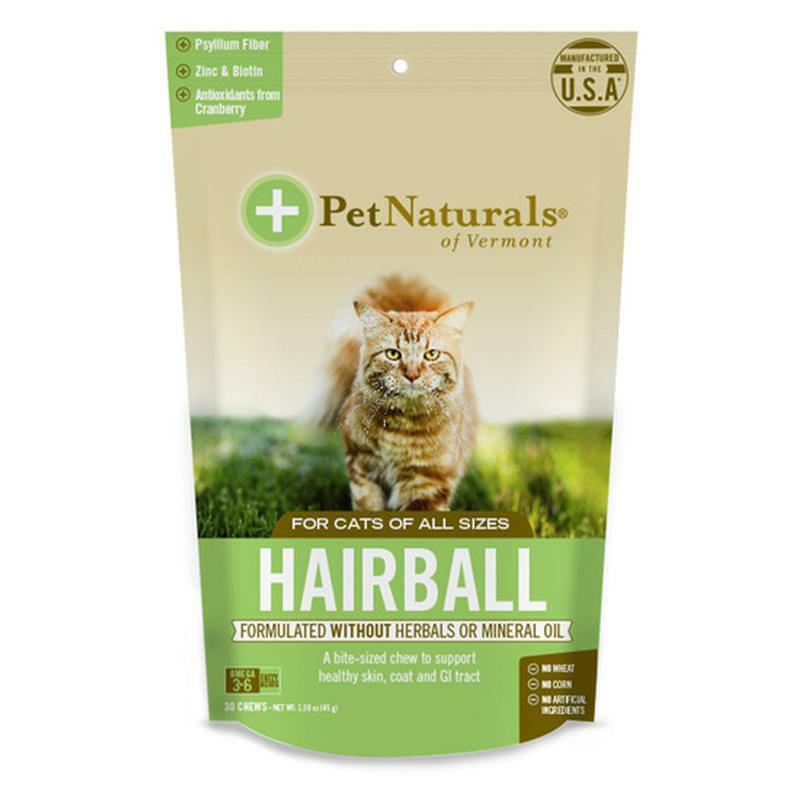 Pet Naturals of Vermont's Hairball chews are a natural, easy to use digestive supplement that supports less shedding and a healthy coat on the outside and proper GI function on the inside. The formula includes psyllium fiber for digestive health and function as well as omega fatty acids to keep the skin hydrated and the coat healthy. 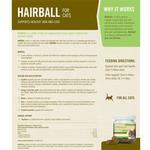 Great for long haired cat breeds and multi-cat households, Hairball helps manage excessive shedding that can end up as uncomfortable hairball issues for your cat. 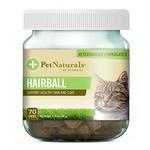 Extra support: Give 4 chews, twice daily, for 2-4 days. Store in a cool, dry place. 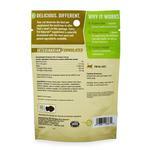 This product is intended for intermittent or supplemental feeding only. For animal use only. Love the selection, and the sizing chart was very helpful! Would definitely recommend this site. Easy to use and very simple checkout steps! Yay to my new go to site for Doggie merchandise!